Disclosure: This was a sponsored post on behalf of Febreze. Are you looking for ways to prep for the biggest game of the year? If so, you’re in the right place! 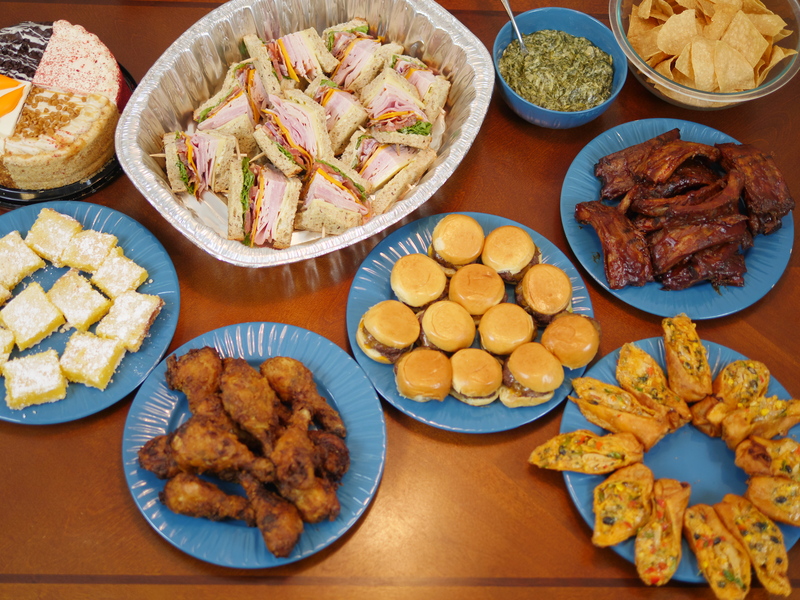 Every Sunday, our family has a fantastic football party with delectable food. 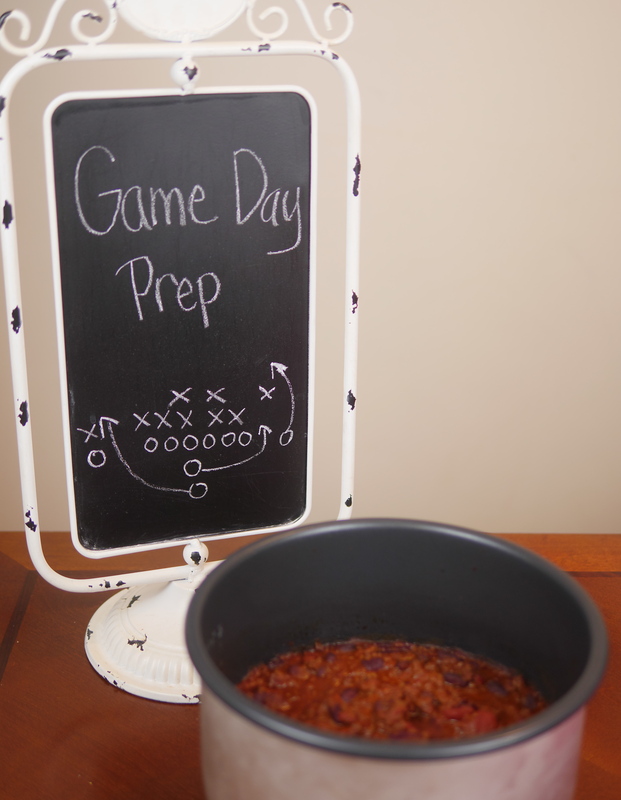 Today on Theresa’s Reviews, I’m sharing my tips for game day prep! Since my husband likes getting together with family to watch football, we always make it a special occasion so everyone can relax and enjoy each other’s company. 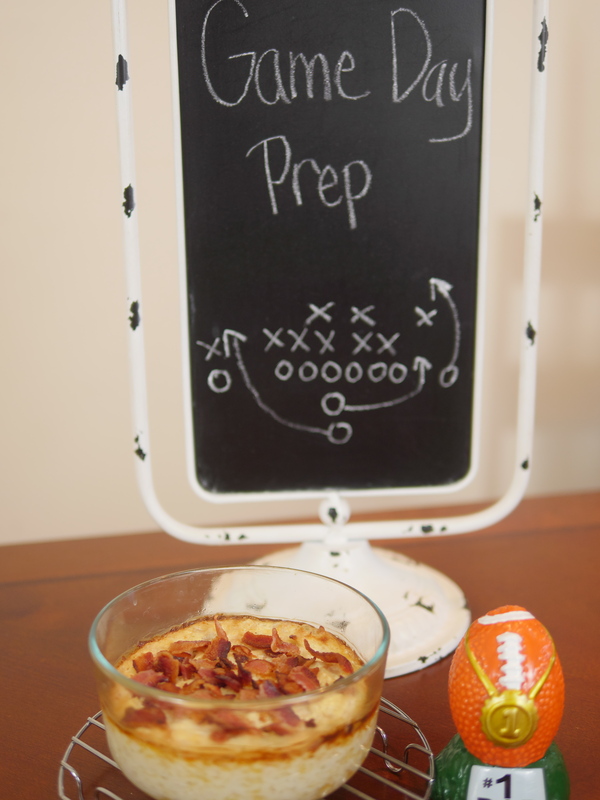 Check out how I prepare to make sure game day goes smoothly. Whether you’re hosting many guests or watching the game with immediate family, you don’t want anyone to be hungry. To keep preparation simple, order enough food. Not only will ordering food keep everyone satisfied, but it also makes watching the game a special occasion. Even though ordering takeout is the quickest way to have game day prep figured out, it’s nice to compliment the meal with your best homemade dish. Serving a fresh, hot dip is a great way to make your guests feel at home without spending all day in the kitchen! 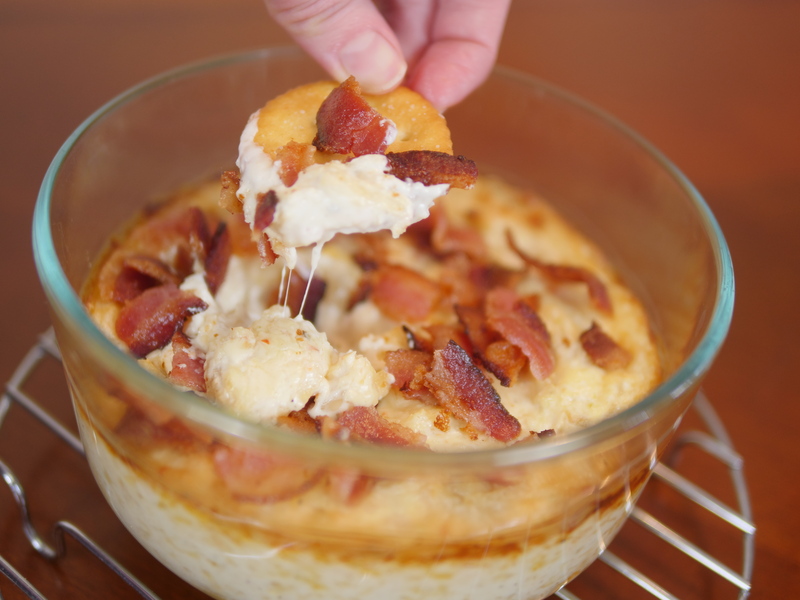 To make a simple hot onion bacon dip, preheat the oven to 400 degrees. Sauté three pieces of bacon and then separately, sauté one onion. Combine the onion with one package of cream cheese, two cups of parmesan cheese, and a half a cup of mayonnaise. Bake for 30 minutes until brown and bubbly. 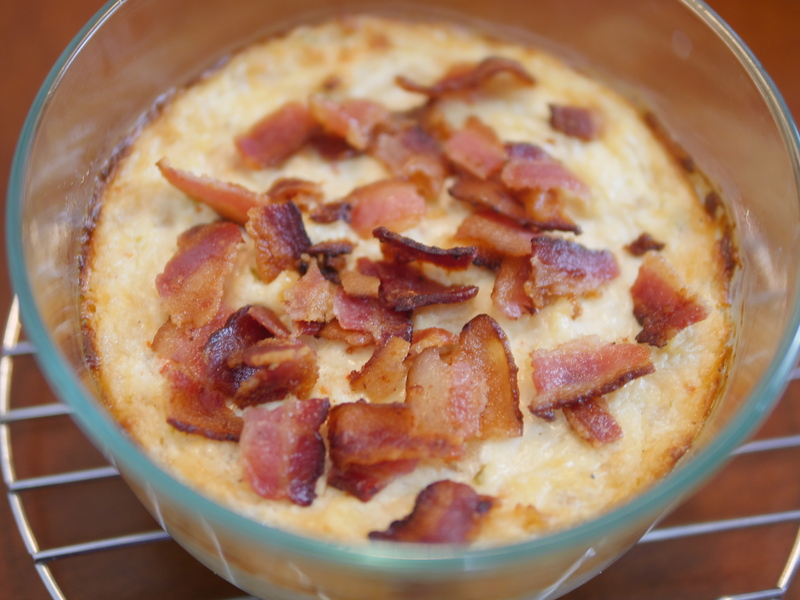 Serve with crumbled bacon on top and enjoy! While ordering out is my family’s go-to solution for most game days, sometimes it’s more special to cook at home and make a family favorite. If you’re tasked with cooking, you can still keep it simple by using an instant pot or a slow cooker. I use the instant pot to brown ground beef. Then I stir in a box of chili mix, a large can of kidney beans, and a box of tomato sauce. After it simmers and the flavors begin to mix, I top with chopped onions and cheese. Prep for guests with Febreze! There’s no better time to throw a party than during the Super Bowl – but you know what can cause an offensive foul on a party? Odors. 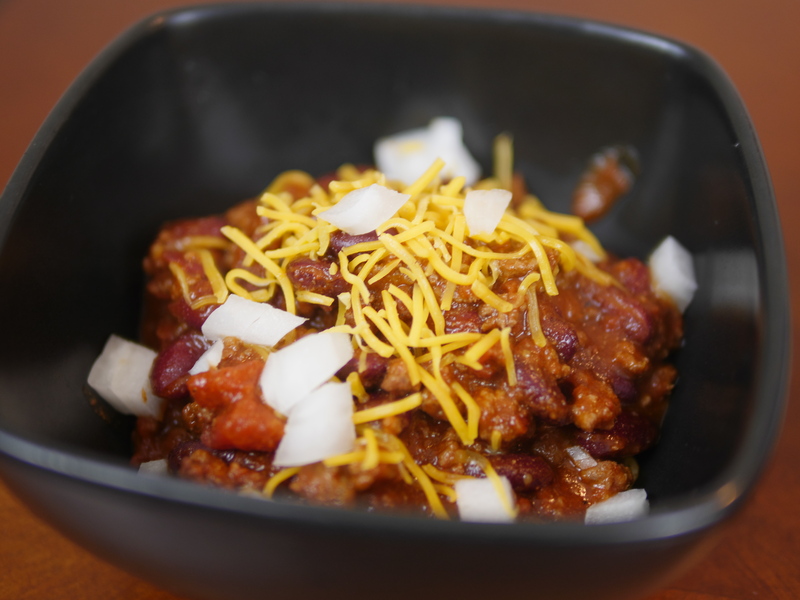 With all the rich flavors of chili, onions, and takeout food, it’s important to get the house smelling great before the big game and remove any smells after that may linger! 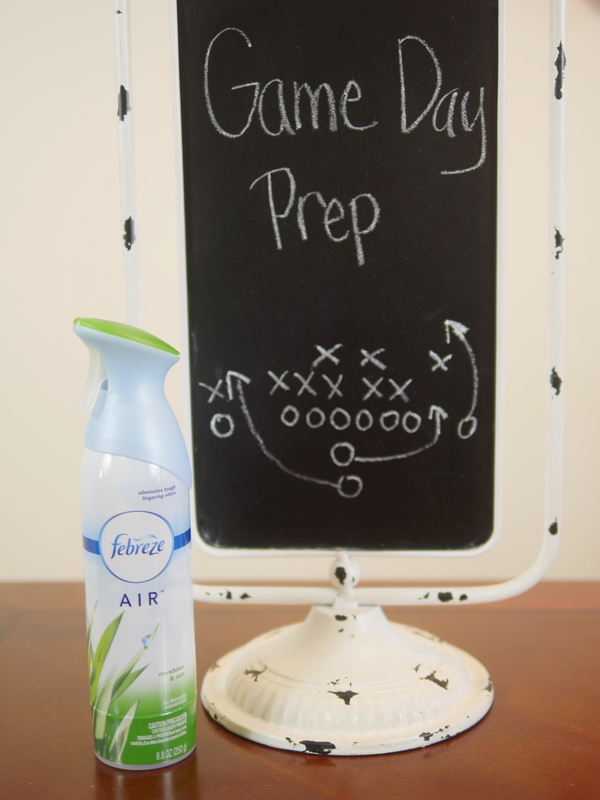 Febreze helps me get my house ready for game day and smell fresh! After hosting everyone at my home, it’s a great way to get my home smelling like it should, too. 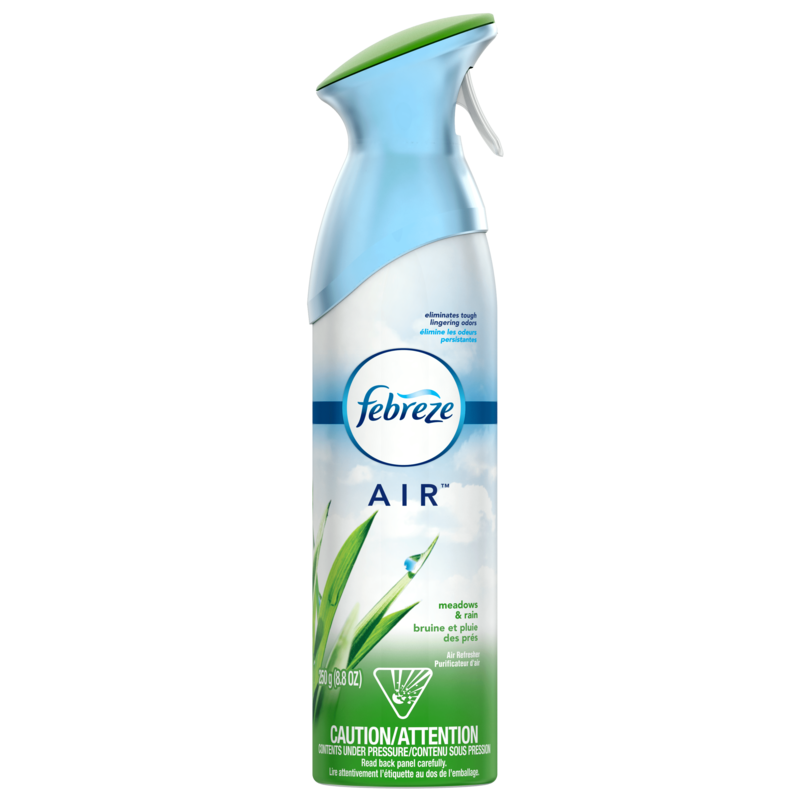 With all the food and drinks that are going to be served up, I can’t forget the odor-eliminating MVP of any party, Febreze AIR. It saves me and my home from all of those offensive odors, pregame, postgame and all the time in between. Another product to use is Febreze Small Spaces. This cleans away odors in two simple ways. First, it seeks out odors. Then, it has reactive perfume ingredients that bind to the odors and disable them so they don’t smell and replaces them with a fresh scent. 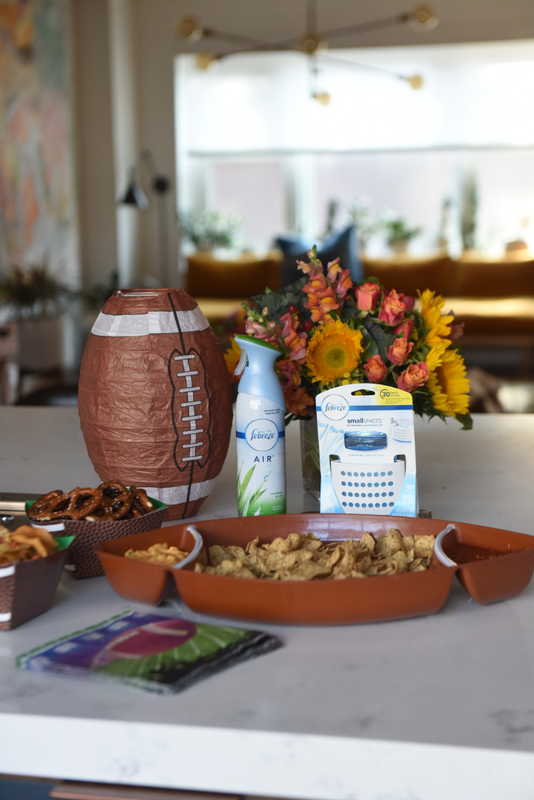 Febreze just released a hilarious video starring Terrell Owens that shows the odor madness that can ensue at a game day party WITHOUT Febreze. It’s an excellent reminder for everyone to include it on their Super Bowl party prep lists! For more party tutorials, follow Theresa’s Reviews on Facebook, Twitter, Instagram, Pinterest, and YouTube. Your turn! What’s your favorite part about game day? Share in the comments below! Looks like all the makings of an epic Super Bowl Party!